As soon as winter arrives, it is the right time to light up the barbecue and enjoy the backyard parties. It is also the time when all the bee and wasp can be seen everywhere, which is extremely annoying for the outdoor festivals and will also be a big risk to all your guests. Keep reading this blog to learn more about those annoying bees, what you should exactly do if you encounter such a problem and why you should hire professionals for Bee Hive Removal Perth. Of course, you must be aware of the nuisances created by the bees. For people who are allergic, things can turn into worse if the situation is not under control. You should always carry allergic medicine if you have pests in your home. 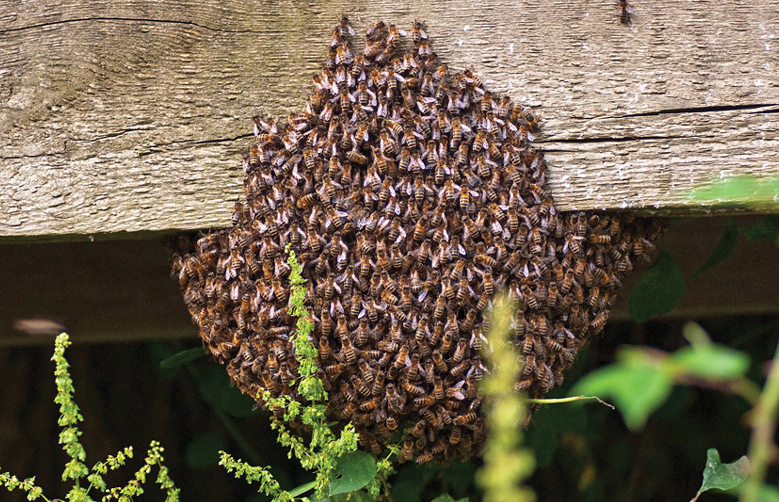 Sometimes, homeowners decide to take a DIY approach and that results into a mass attack by the bees. A single home can have millions of insects, and wasps and bees and something which you cannot control by your own. How To Get Rid Of The Annoying Pests? While it is never really a good idea to take a DIY approach, you can always take some necessary precautions to prevent all those annoying bees from visiting the yard. If there is an outdoor event going out in your yard, you should never keep the food or drinks for long. Always seal the garbage as quickly as possible. Fill the cracks so that the pests don’t get any opportunity to make nests anywhere. Always set a trap in the garden. What A Bee Nest Removal Professional Does? The moment you see any bee nest in your home you should alert everyone so that no one is harmed. The next step is to look for professional for bees nest extermination Perth. Keep all these great tips in mind to get rid of the pests. Previous PostCost Of Termite Treatment Services: Important Facts You Should KnowNext PostHow To Get Rid Of The Unwanted Mice?